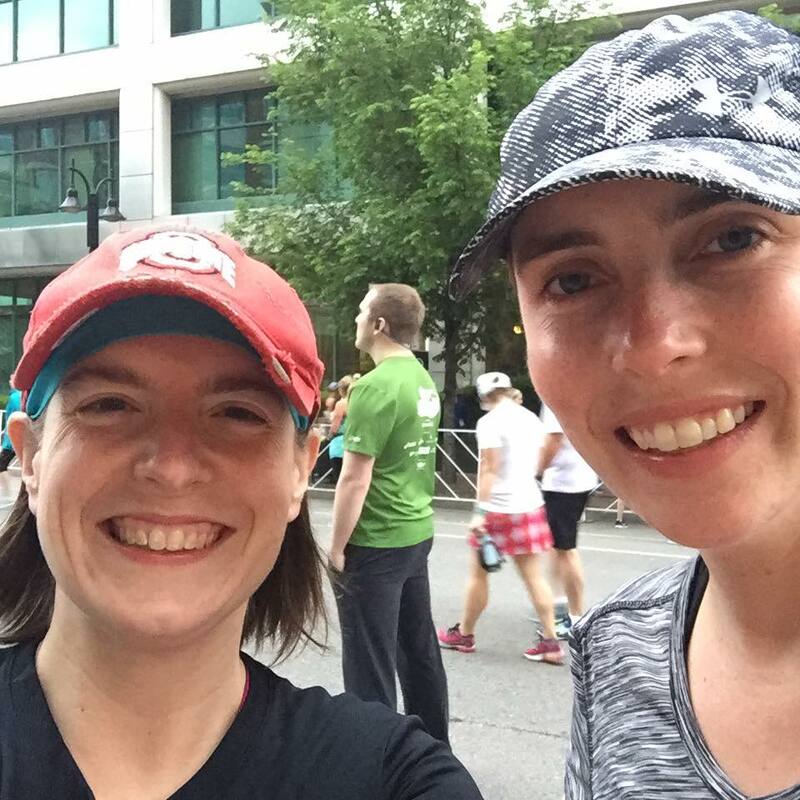 2016 Year in Running Review – Running makes me ____________! 2016. You have been A YEAR. 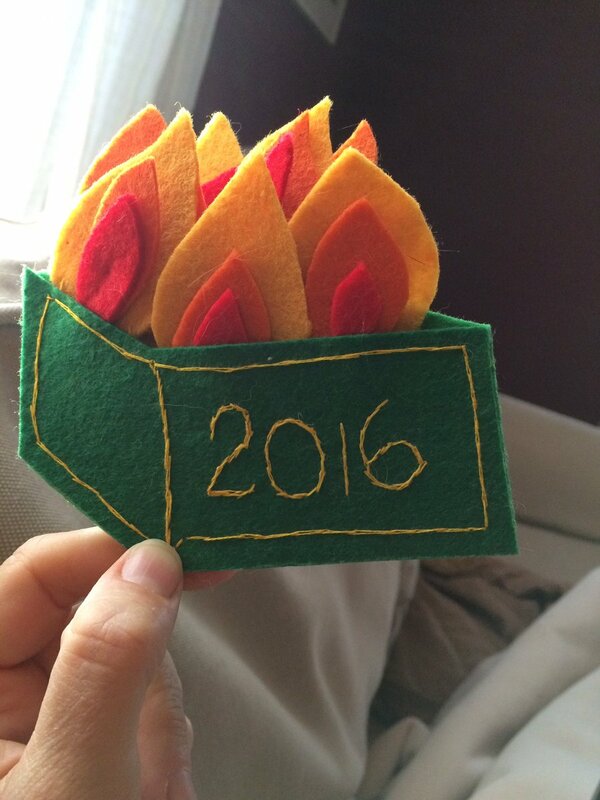 Many have referred to this year as a dumpster fire. I can’t say I disagree. It has definitely been full of ups and downs. 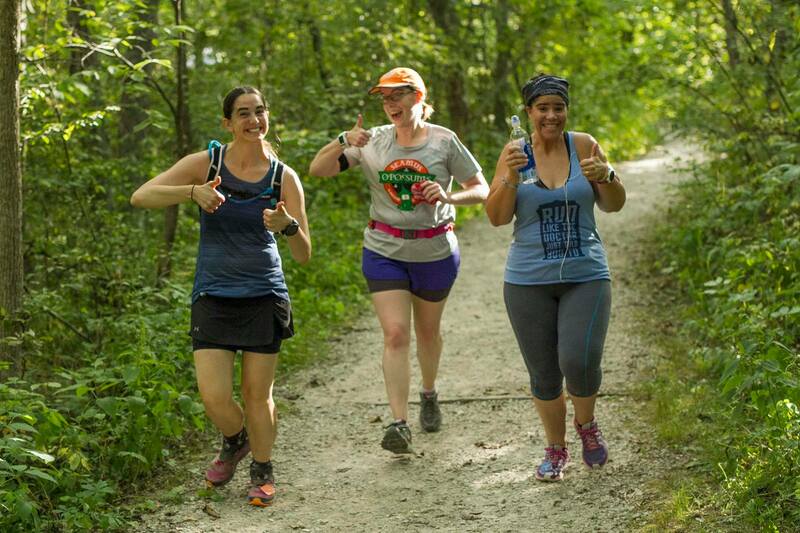 We had some fun trips: Cleveland for a couple Indians games, Louisville for the Derby Half Marathon, and a few trips to Burr Oak for relaxing and hiking. I also got to travel to Boston for a conference and got to run along the Charles River. Work threw some interesting challenges my way and kept me busy all year long, and Roxie kept us busy (and happy) at home! 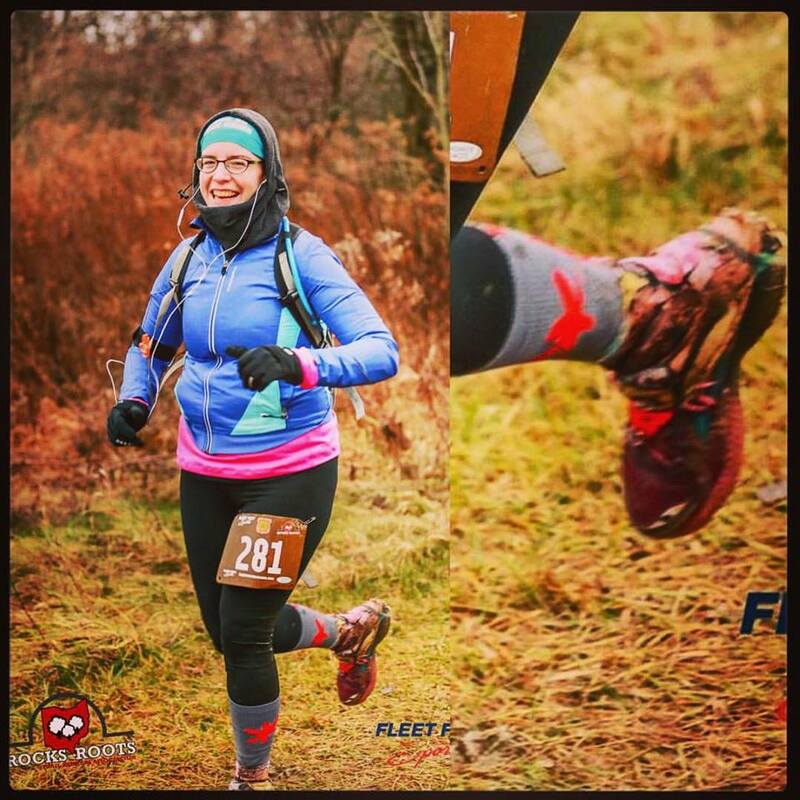 Since this is a running blog after all, here are some race highlights of 2016! As I am recovering physically and mentally from the Huff, it really is great rewarding to look back on this year. It started with a lot of unexpected snow at Rocks and Roots in January. Temperatures fell at that race and cold rain turned to snow. 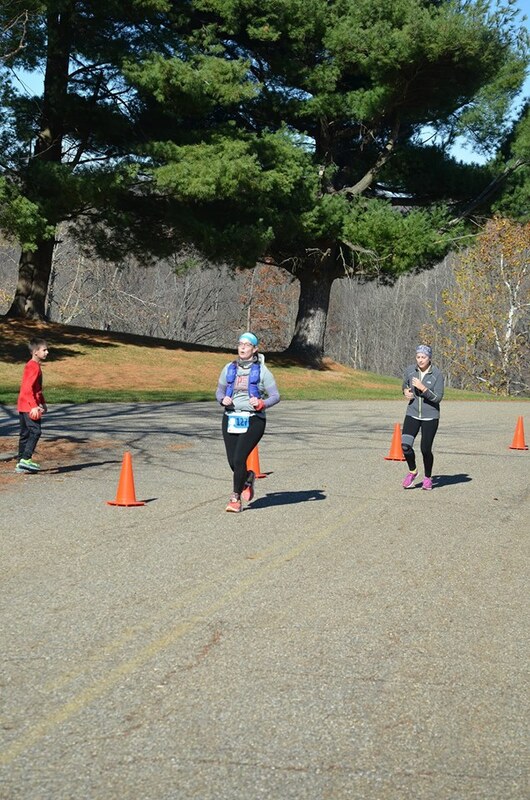 Finishing that 10k was tough and my hands were so frozen I cried trying to unlock my car door. 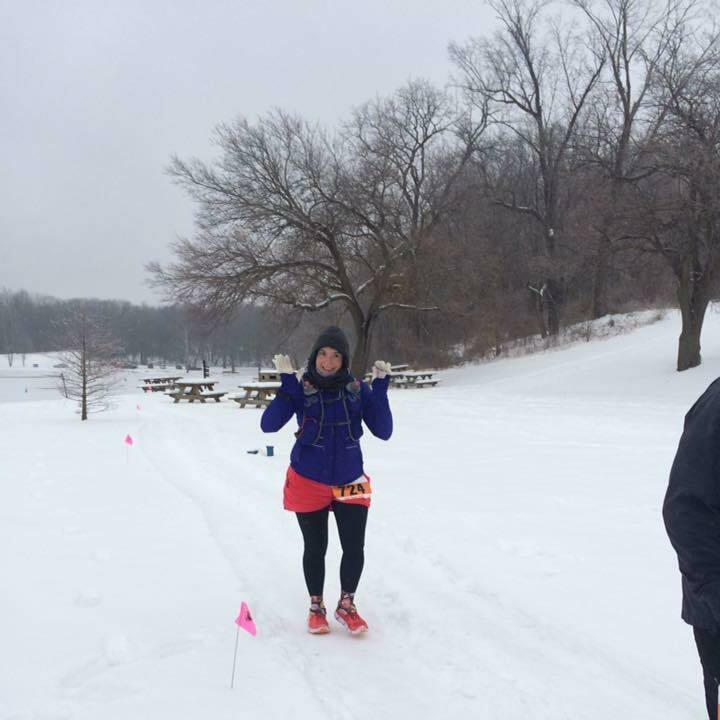 February wasn’t much better, I slipped and fell hard on the frozen solid ground and shortened my 20k to a 10k. 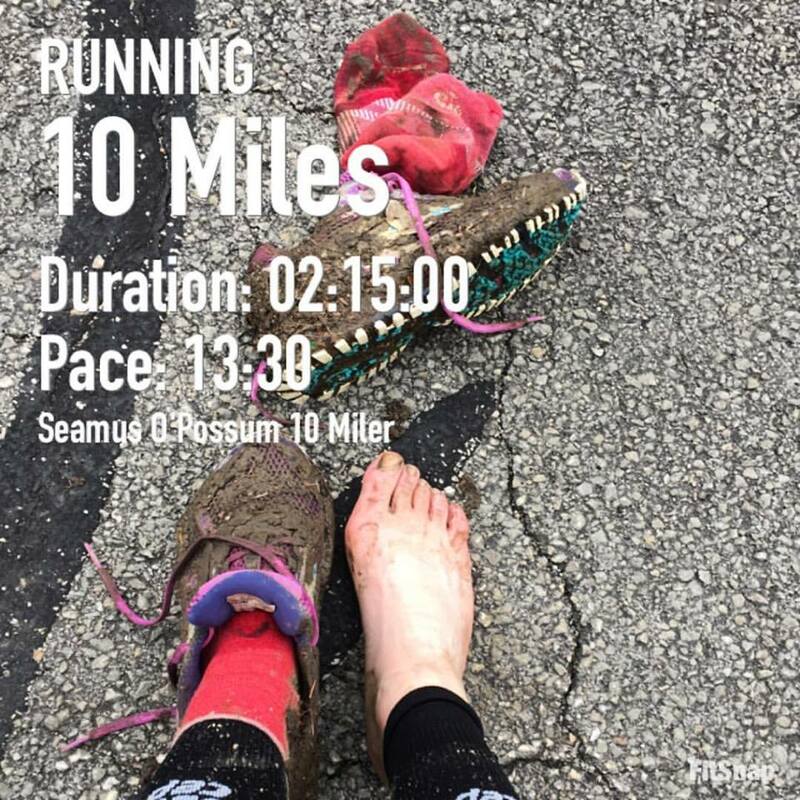 Seamus O’Possum did it’s best to redeem trail running for me, I can deal with a little mud. April showers showed themselves in all their glory as it poured for the last few miles of the Kentucky Derby Half Marathon – but we got to run through Churchill Downs. It just happened to be soaking wet! No races in May, and then the Gary Smith Classic officially ushered in the hottest running summer I’ve experienced so far. The “official” races slowed down in August, while training amped up. 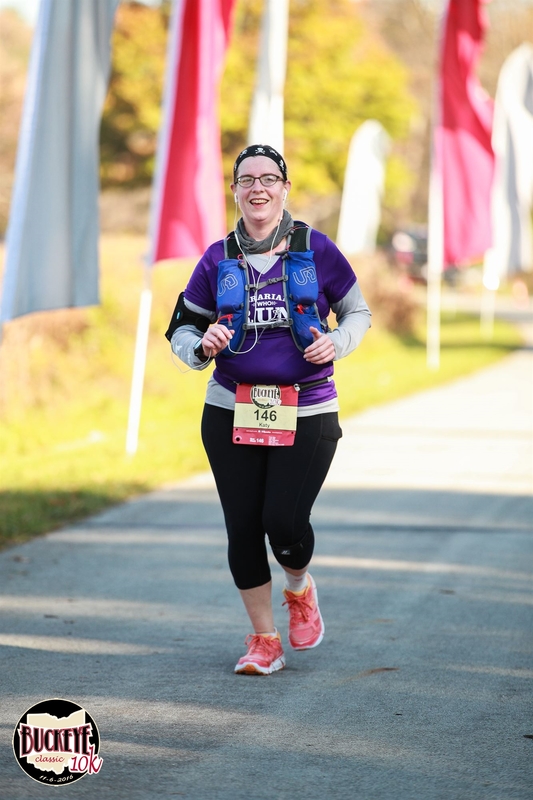 While the weather was moderate for my September marathon, it just wasn’t my day and I posted my slowest marathon to date. 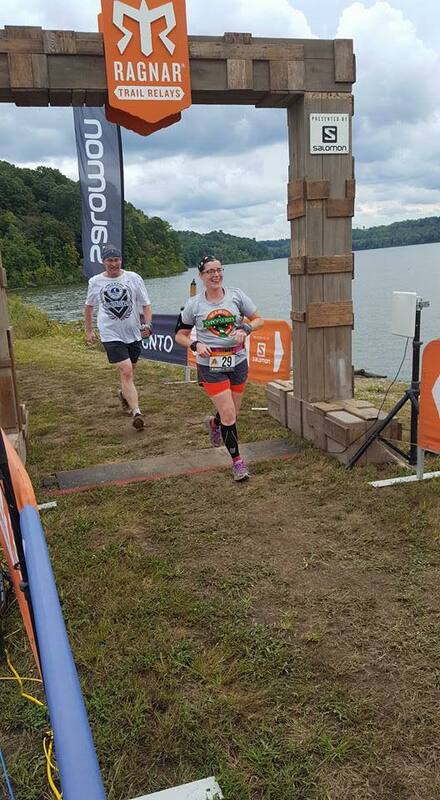 However, I jumped right back in with a trail run four days later at the Squatch 10k. 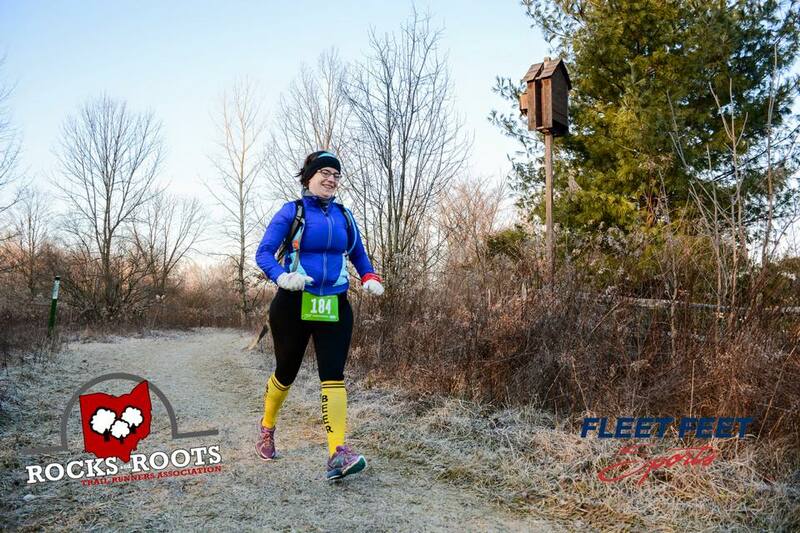 The end of the year was dedicated to mostly trail running and training for the 50k. 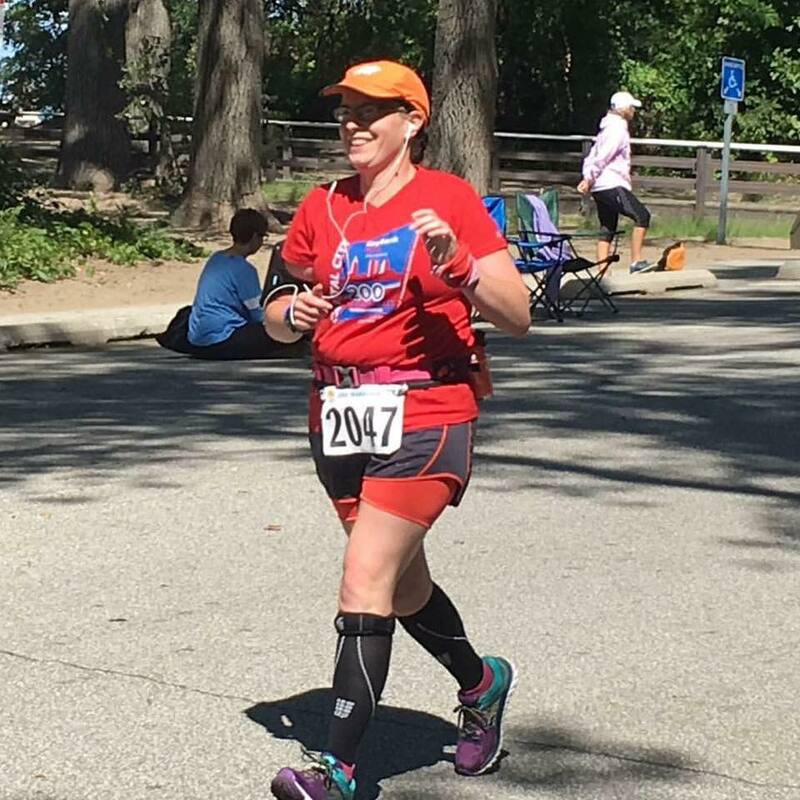 Many of the races I ran were part of longer training runs, and I learned how to put down a lot of miles by myself. I listened to a ton of great audiobooks this year, and learned how to keep my mind off the pain of 5 solo hours. And this brings us to the 50k. The course was 2 loops of about 16 miles. As we were weather tracking the day, it seemed like it was going to be all sorts of the worst weather imaginable, which is the risk you take when running on a trail in December. 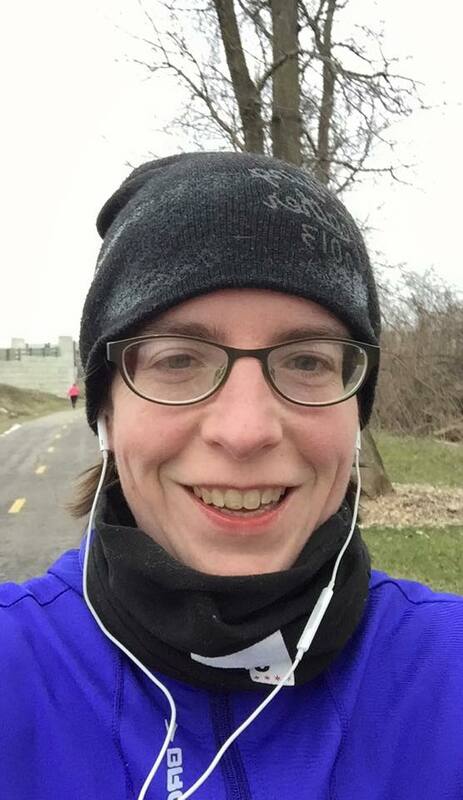 The first half was all fresh snow, and felt like running in sand (wet, heavy, cold sand). When I came in from that loop, I changed socks and shirt and headed out again. The second time out was a much lonelier time, and the snow was starting to get a slick glaze over top from the icy rain that was falling. I had my interval timer going, so I was eating every 30 minutes, and I was well entrenched in The Night Circus which is the perfect winter running book! 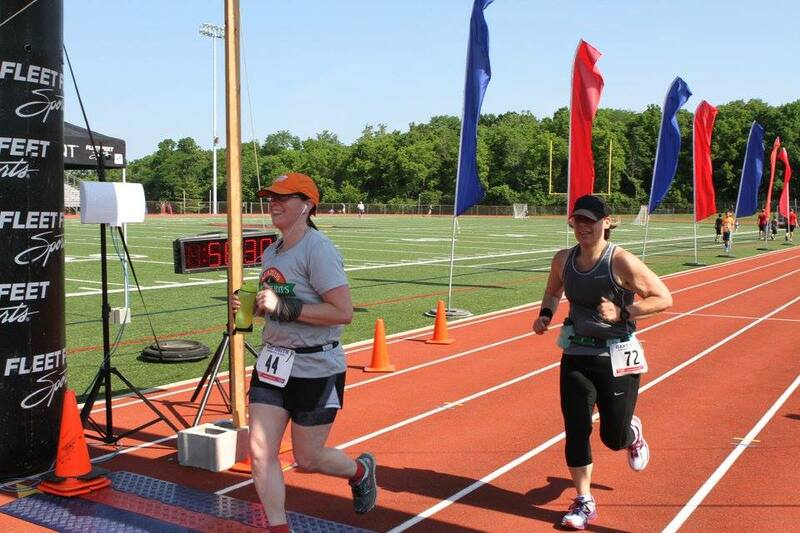 At Mile 24, Beth joined me to run the race in for the last 7.5 miles. Unfortunately, just as my watch hit 30 miles, we got stopped by a volunteer who let us know the RD was shutting down the course. It sucked. It really sucked. We got in his truck and he drove us to the finish line, but I was fully prepared to complete that race. It would have taken 9.5 hours. But by the time we got to the Start/Finish, they had completely dismantled the line anyway. 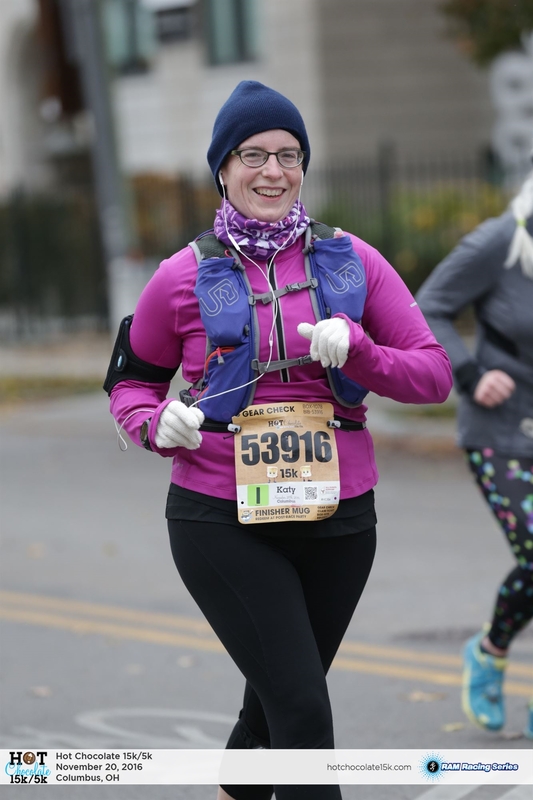 So, without much pomp and circumstance, I became an Ultra Marathoner, but I don’t really have the sweet swag to prove it. I have a lot of races on my 2017 calendar, including a tentative April marathon and an accepted entry into the 2017 Chicago Marathon(!!!!). My goal is to focus on strength, crosstraining & speedwork to get fitter and faster for these flat races! 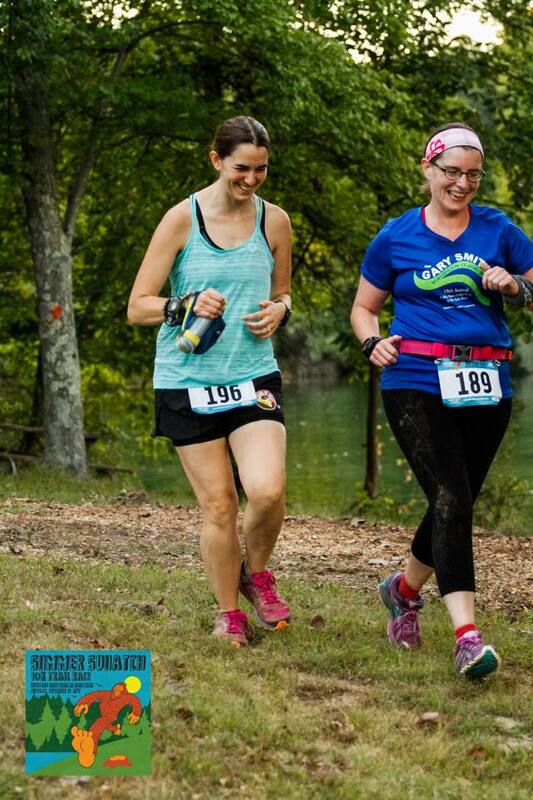 I have some trail races on the books too. It’s going to be a great year! Big thanks to all my running buddies who keep me putting one foot in front of the other day after day, and to Derek who puts up with all this craziness and is always there with either a pot of coffee or a cold beer depending on what’s most appropriate. Love you!